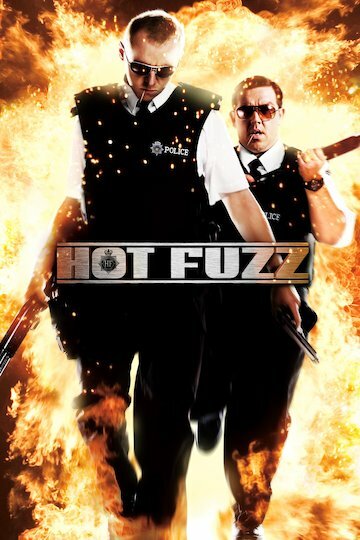 Dead Right is the alternative title for the 2007 comedy thriller film called Hot Fuzz. A police officer in England is punished by being transferred to a small English hamlet. After he arrives, he starts investigating a series of killings by vigilantes. The vigilantes are killing people for minor crimes such as serving alcohol to minors or street performing without a license. This film is a parody of Dirty Harry films. Dirty Harry was originally going to be called Dead Right as well.